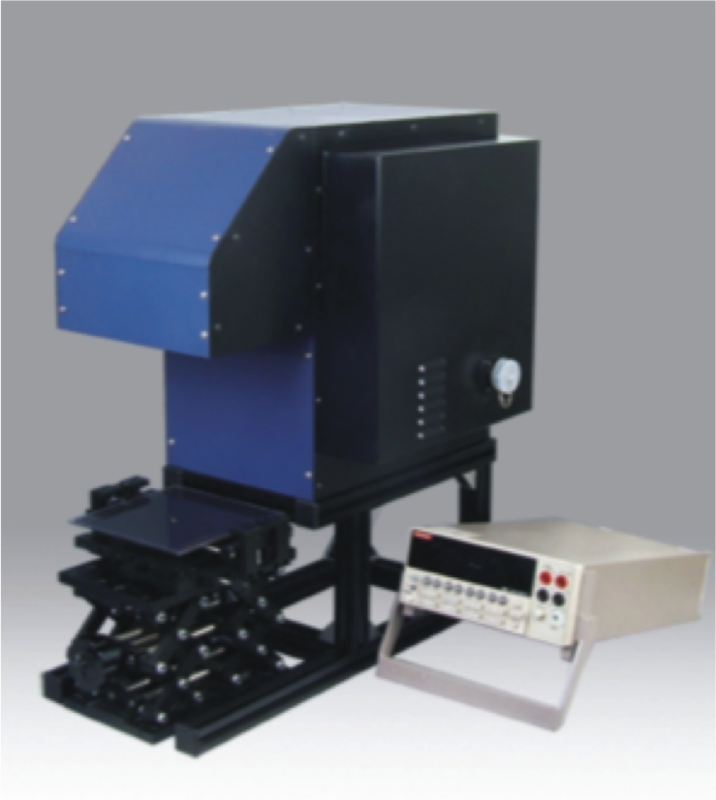 SS150A IV tester provide one of the key measurements needed for acquiring the I-V characteristics of the photovoltaic devices. Through measuring the I-V curves, the user can determine physical performances of devices such as photo-electric conversion efficiency, fill factors and so on. Such data is important for reliable work in research and quality inspection.